Looking for a brand-new Honda in Warwick Farm? You can’t go past Peter Warren Honda! Here at Peter Warren Honda, we have a selection of new Honda vehicles in stock that are just waiting to hit the open road. Whatever your tastes, whatever your budget, we are sure to have a new Honda for you. From the versatile and fun-to-drive Jazz to the powerful and sporty Accord Euro, there is something for everyone at Peter Warren Honda. Our accommodating team are committed to providing outstanding customer service and look forward to offering help and support while you search for your new car. 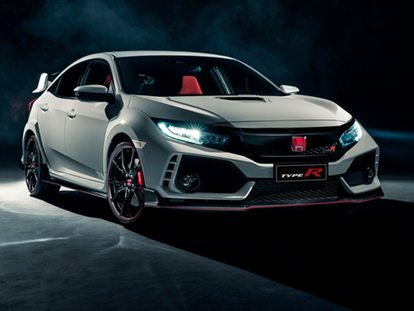 Not only does our Warwick Farm Honda dealership offer a range of New Honda, Demo Honda and Used Honda vehicles, we also provide a number of Finance and Insurance solutions to help you get behind the wheel of your new Honda sooner.